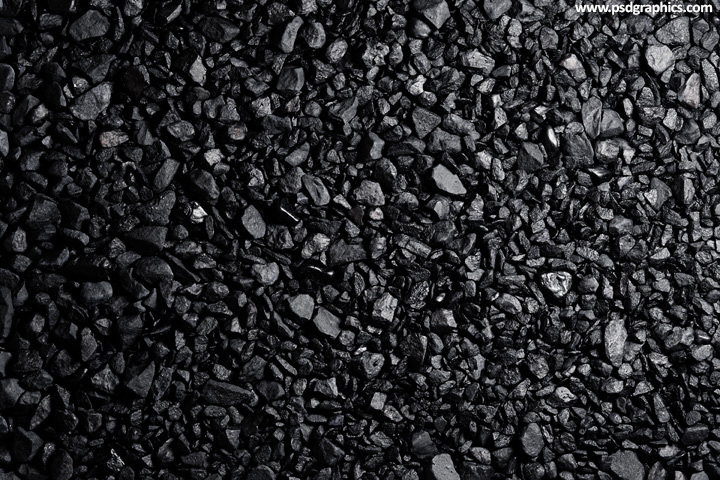 Black gravel texture, a dark background with a rough surface with shadows, high contrast color with gradient, top view. 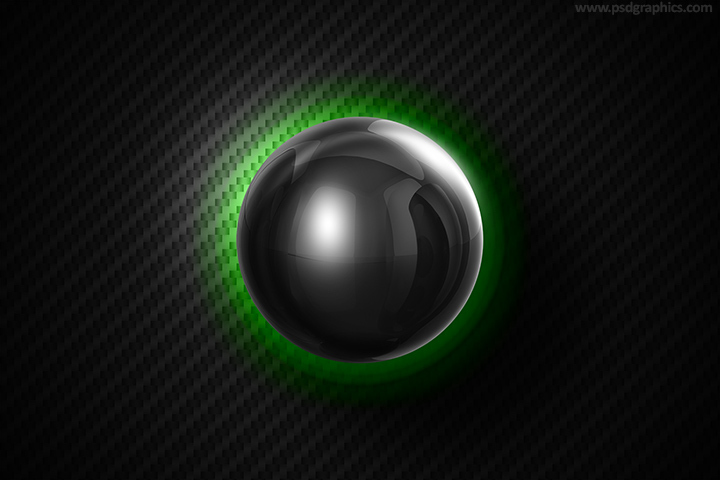 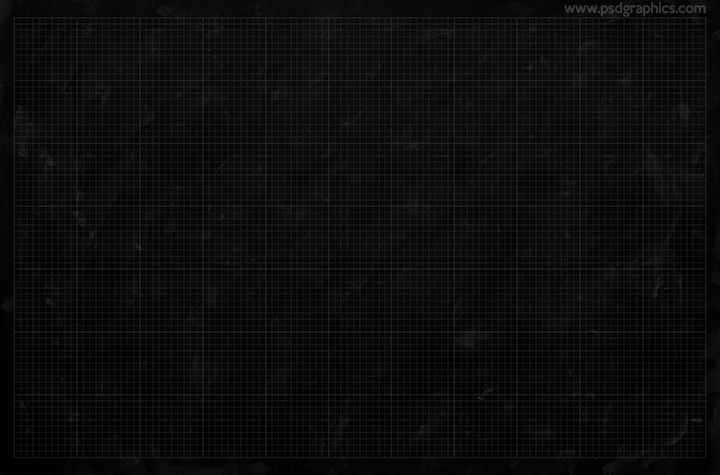 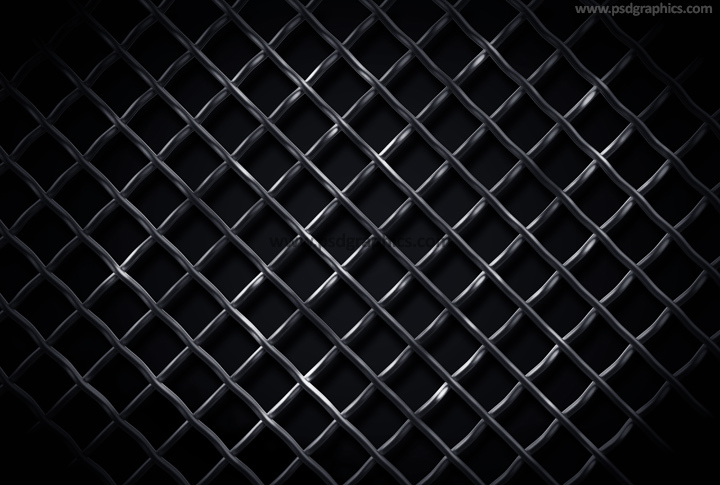 Black steel grid background, metal texture with a dark corners and focus in the middle, get it in a high resolution. 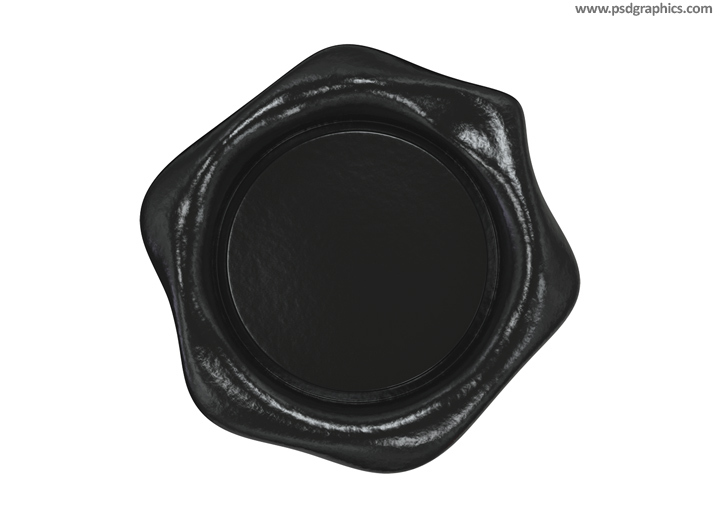 Black wax seal with a transparent background, place it over your content and add your logo or text, get it in PSD format.